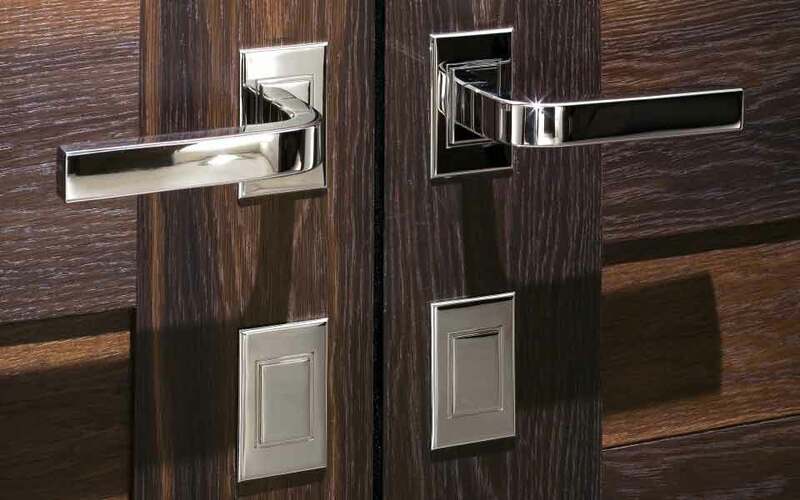 One Hyde Park in London's Knightsbridge, launched in 2011, was the most expensive apartment block in the world at the time of completion. 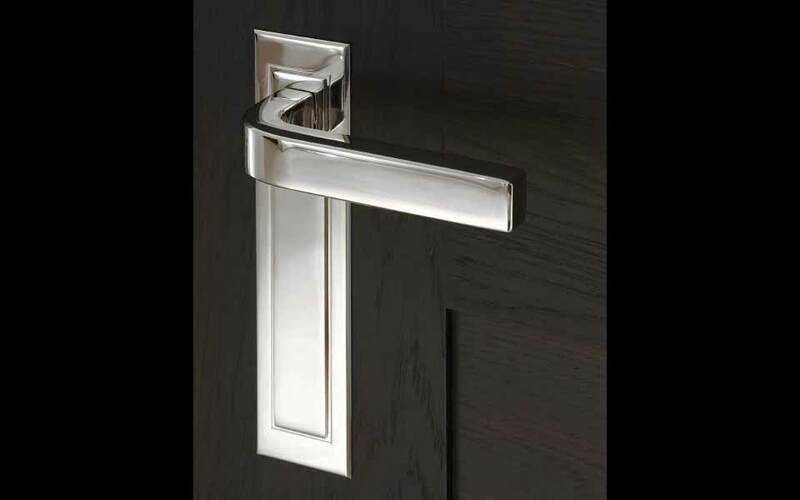 Working with developer Candy & Candy, izé developed a range of exclusive bespoke hardware specifically for the project, which demanded an extremely refined level of detail and design. 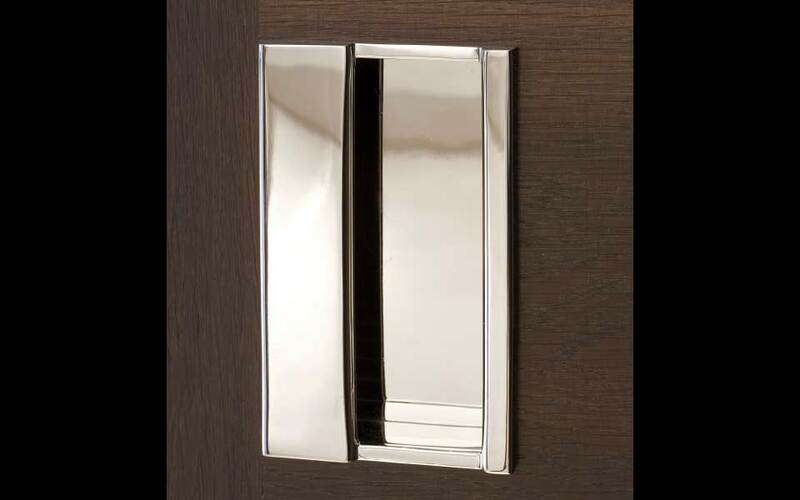 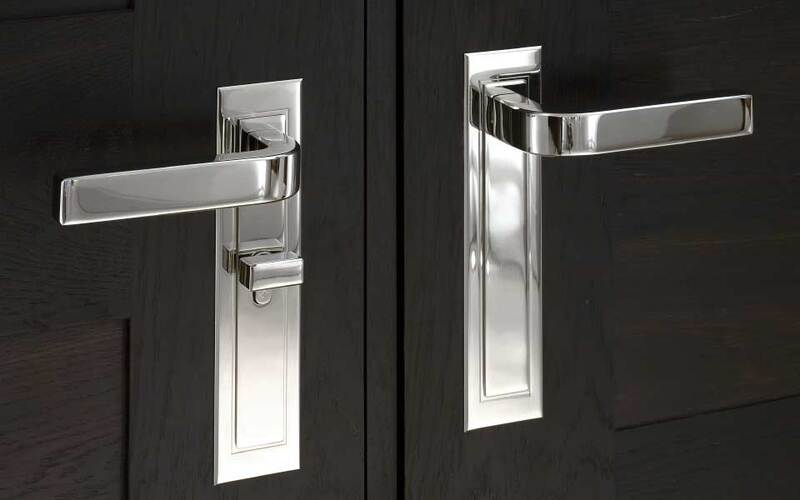 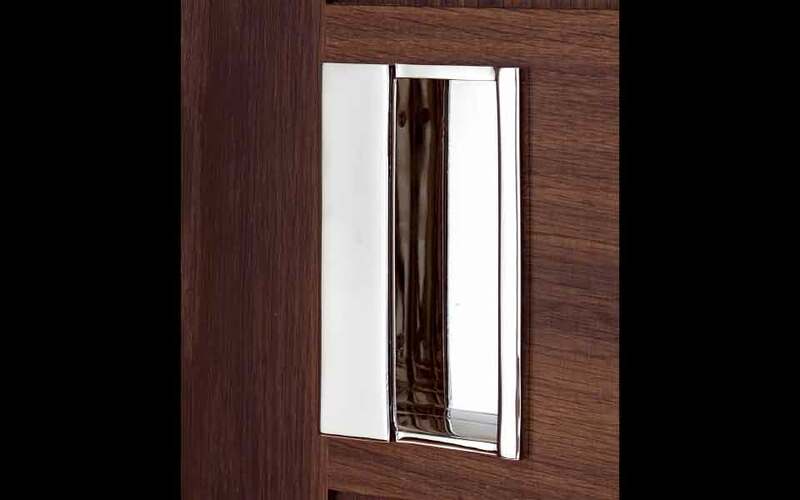 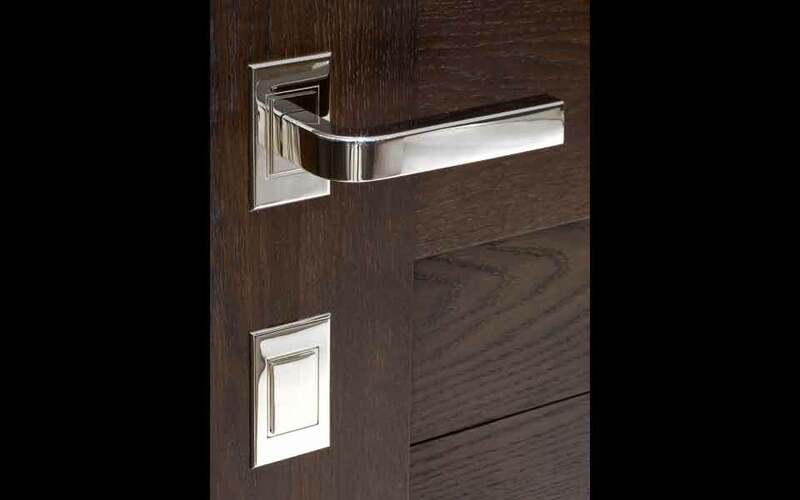 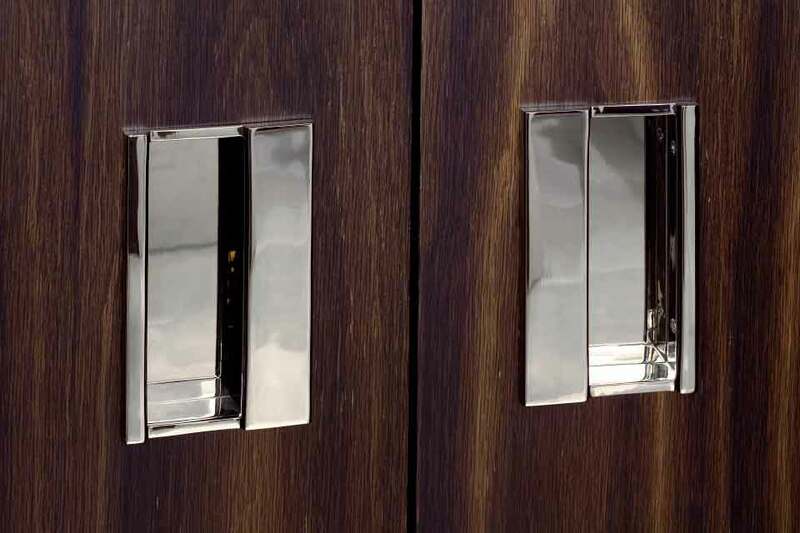 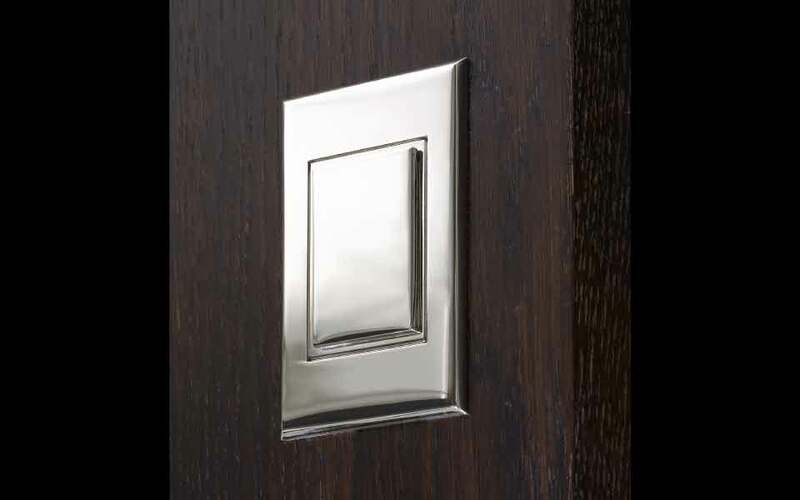 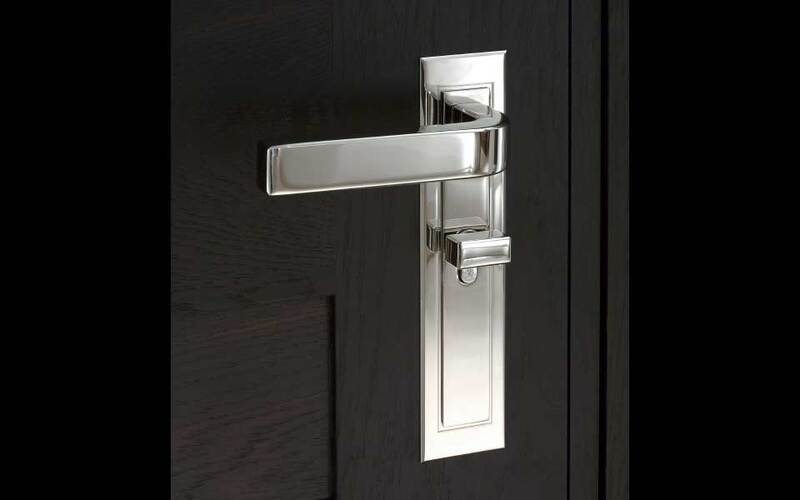 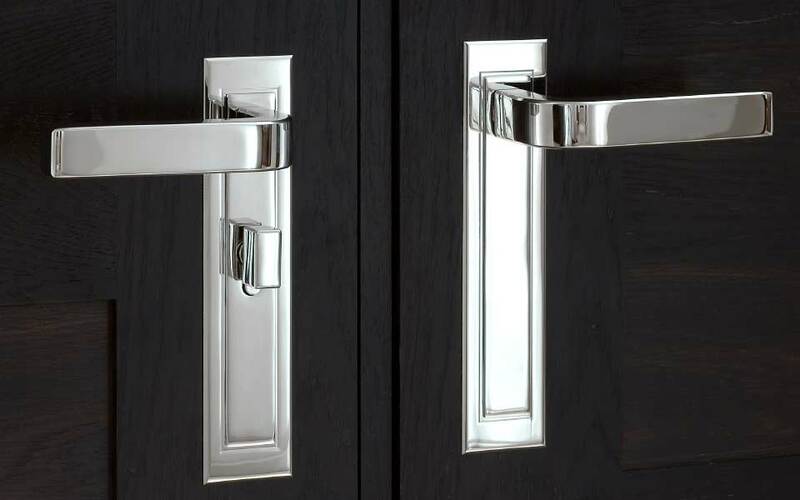 The handle is simple and elegant, with completely concealed fixings. 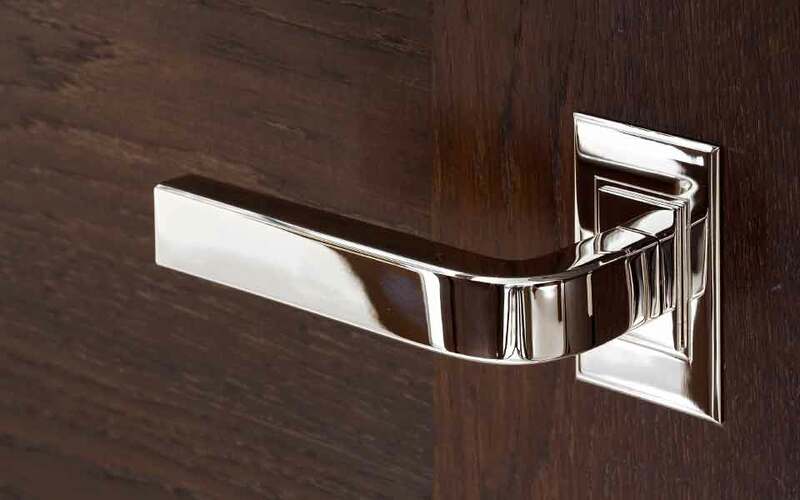 The range also included sturdy, bespoke flush pulls, stair-rail brackets, pull handles for the public parts of the building and signage. 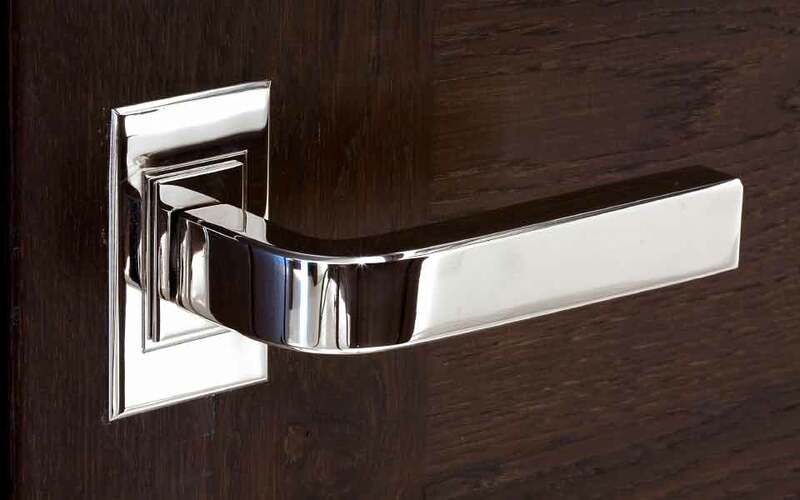 By value it was the biggest single order for door handles ever placed in the UK.